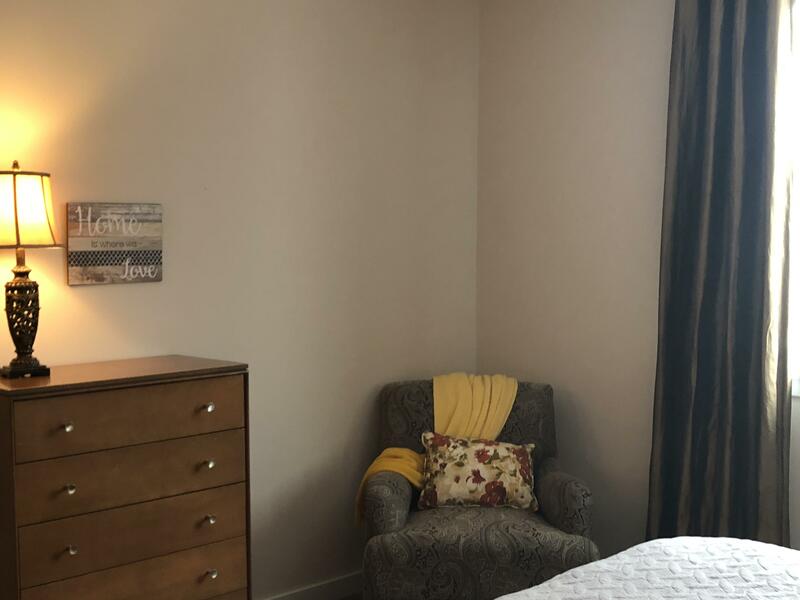 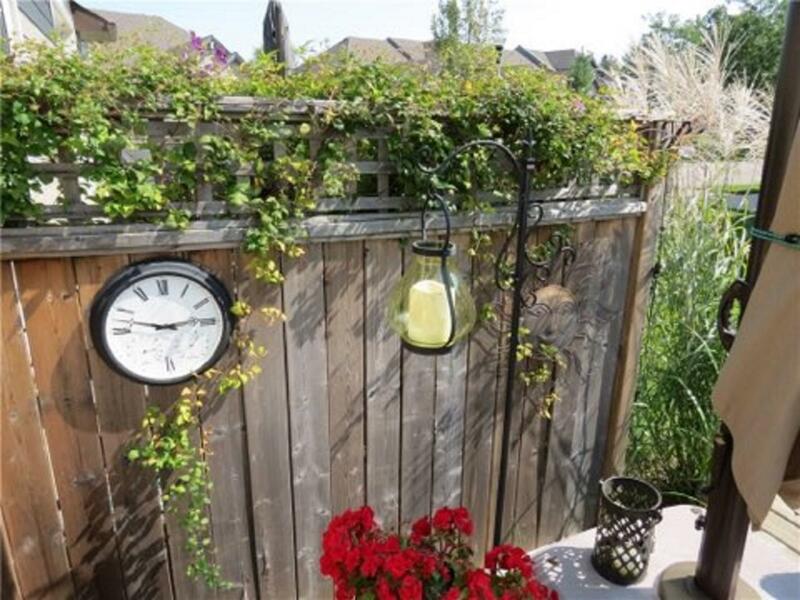 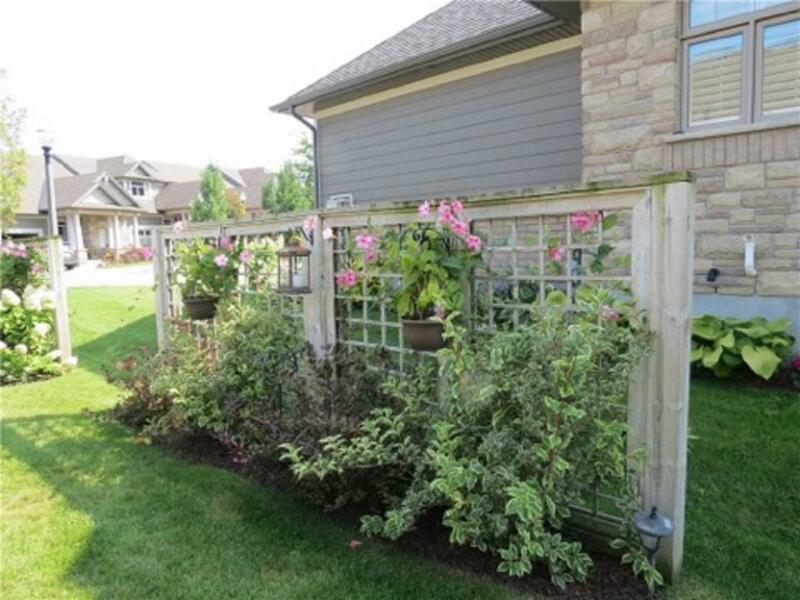 The Kingsway House - Jordan | Toronto Short Term Rental Property Management Corp. 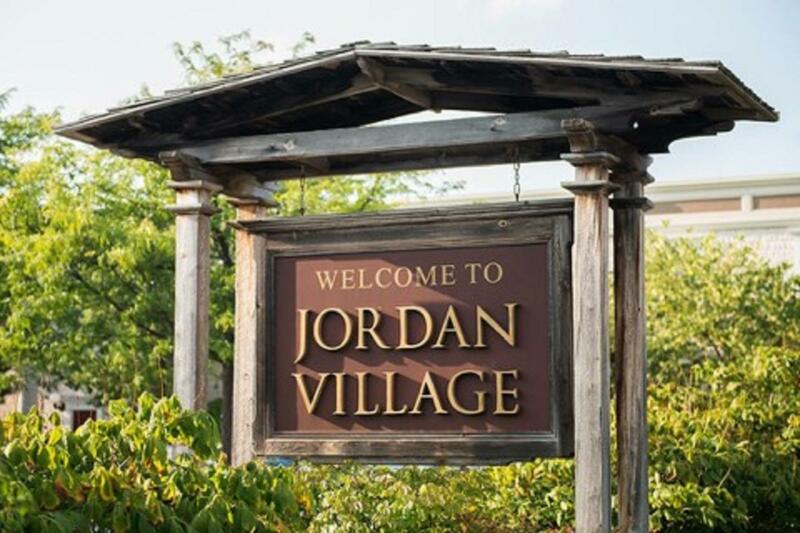 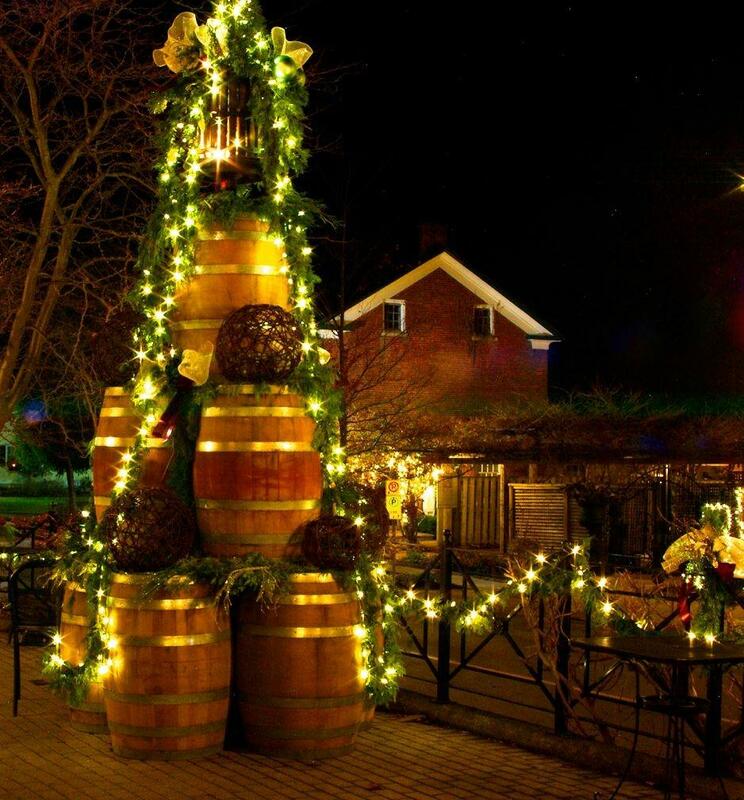 Located in the heart of Niagara wine country’s “Bench”, Jordan Village has long been the destination of choice for those seeking either a quiet country getaway for tasting the latest VQA wine offerings or enjoying casual and fine dining. 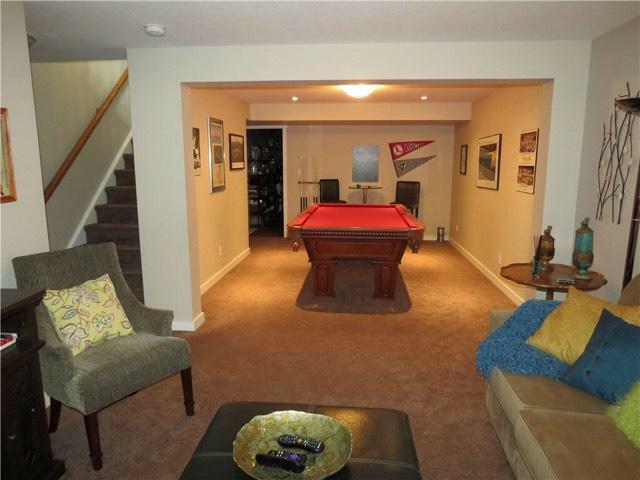 A custom built luxurious home offers 3 Bedrooms and 3 Bathrooms and a games room with pool table. 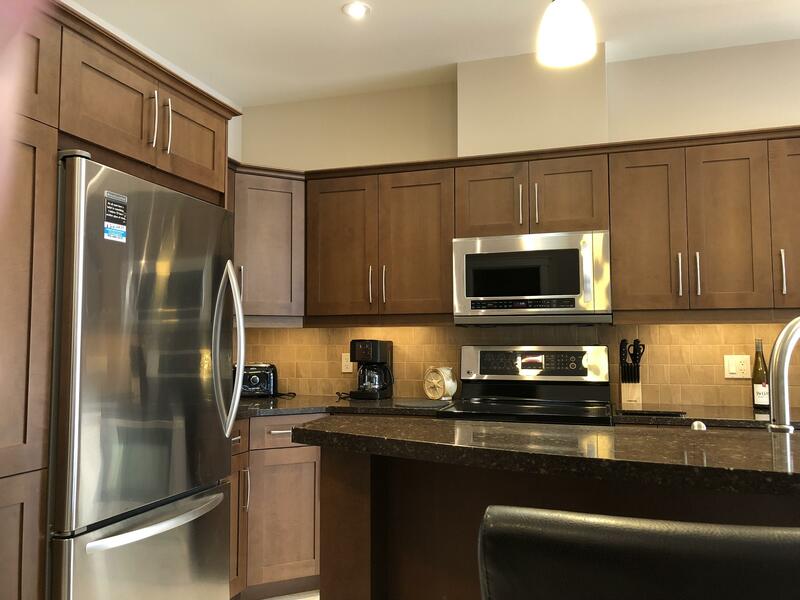 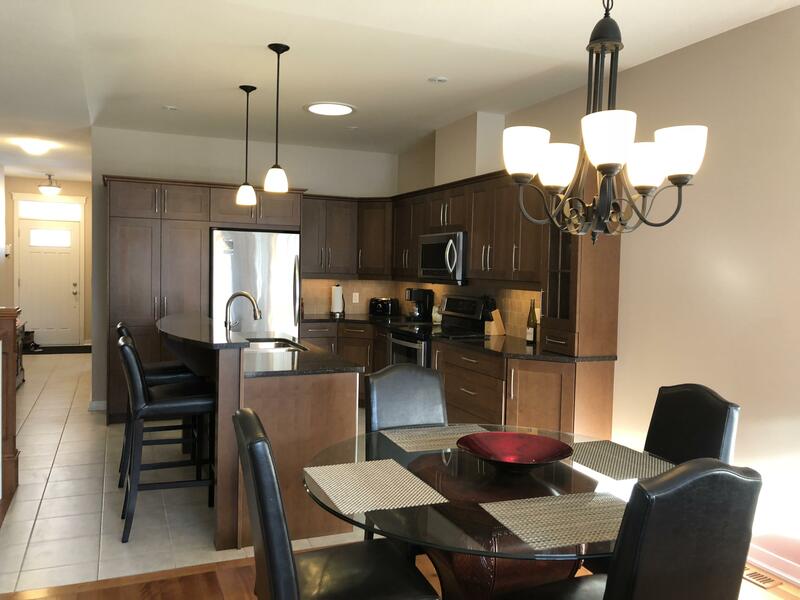 The main floor offers, a custom-built kitchen with quartz counter tops, stainless steel appliances, an island with bar stools and is fully equipped with all the tools you’ll need to entertain. 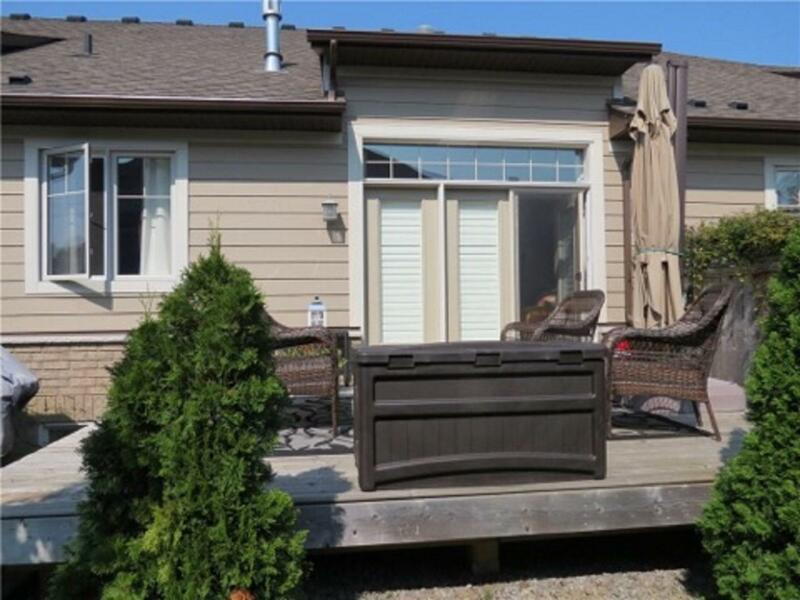 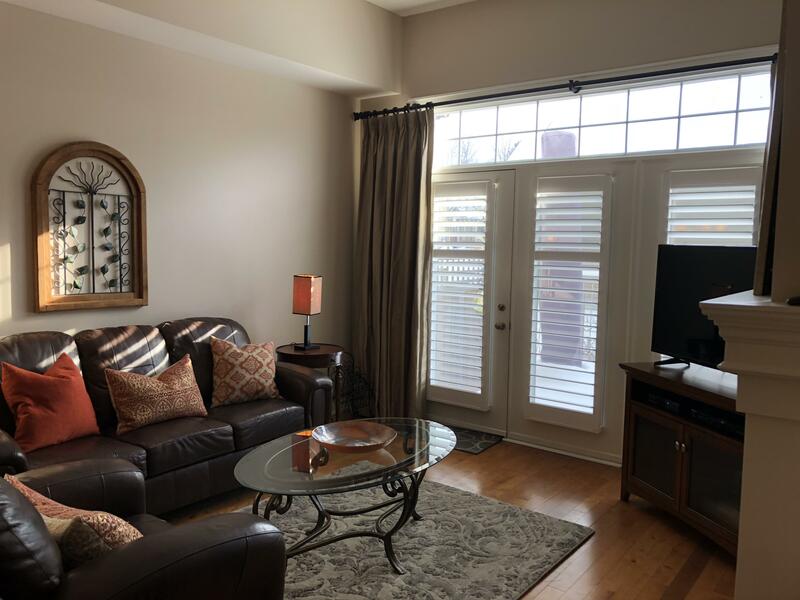 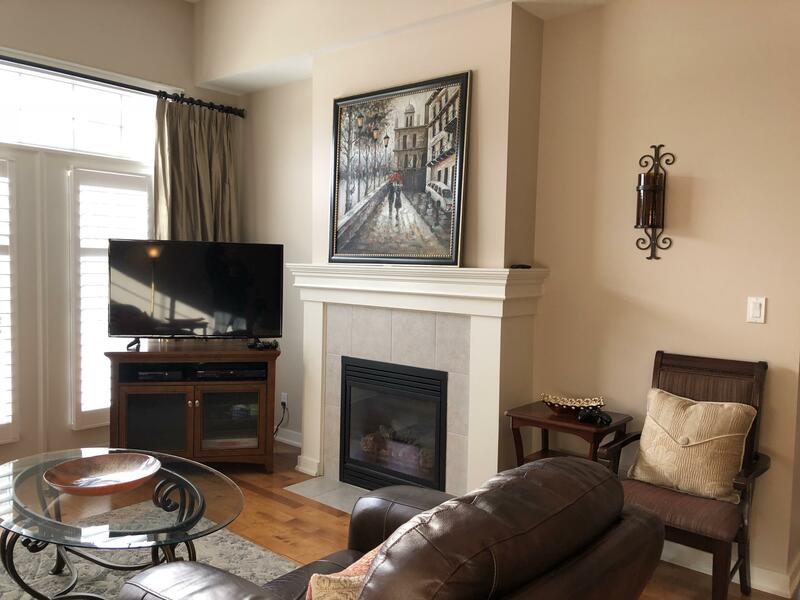 The dining area seats six and the living room decorated with a comfortable feel, gorgeous leather furniture, gas fireplace, a smart TV with cable and a Xbox 360 that doubles as a DVD/Bluray player, and leads to a gorgeous back patio with a BBQ and seating area. 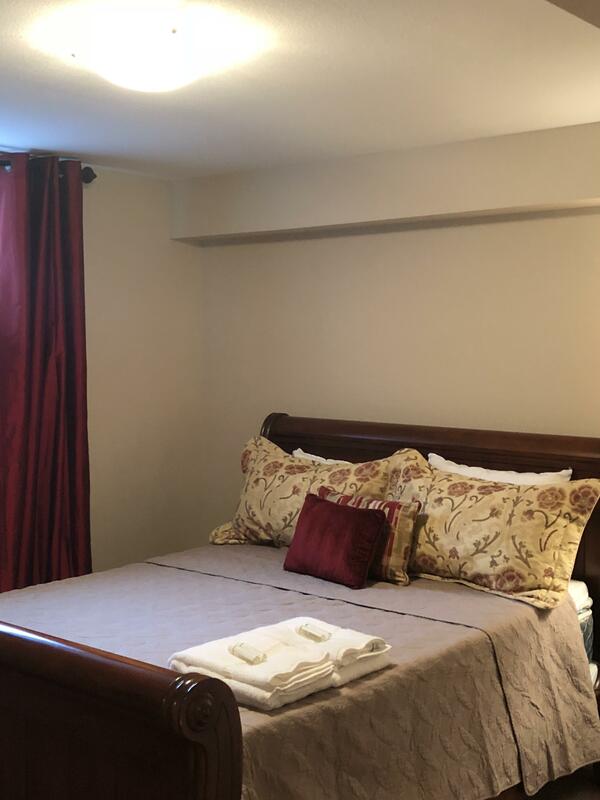 The master bedroom, fitted with a king size bed and en-suite with a shower/tub combo.A second bedroom with a queen size bed and full bathroom with shower. 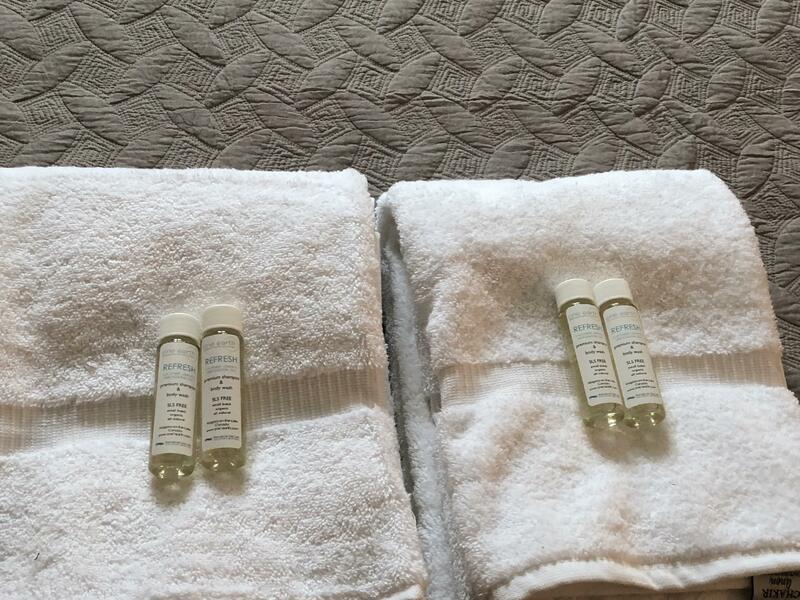 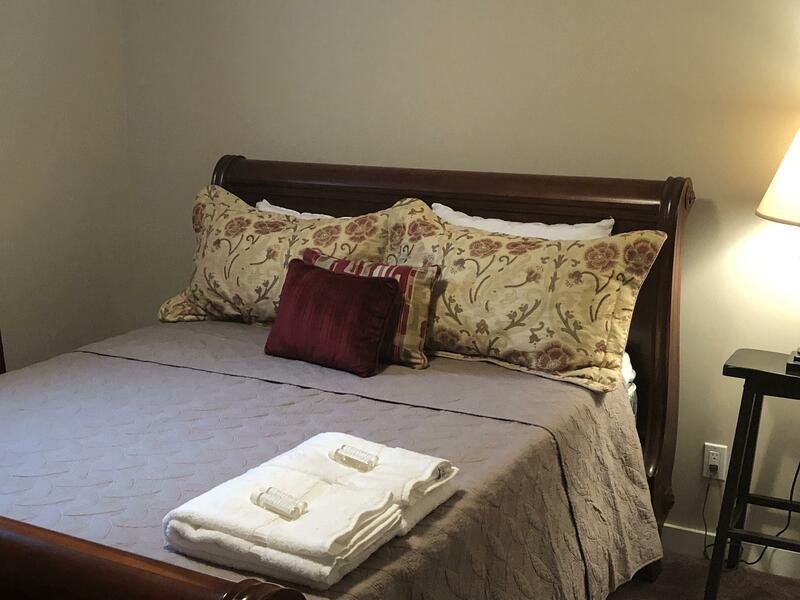 On the lower level, a suite in and of itself offers: A queen size bedroom, and a full three-piece bathroom. 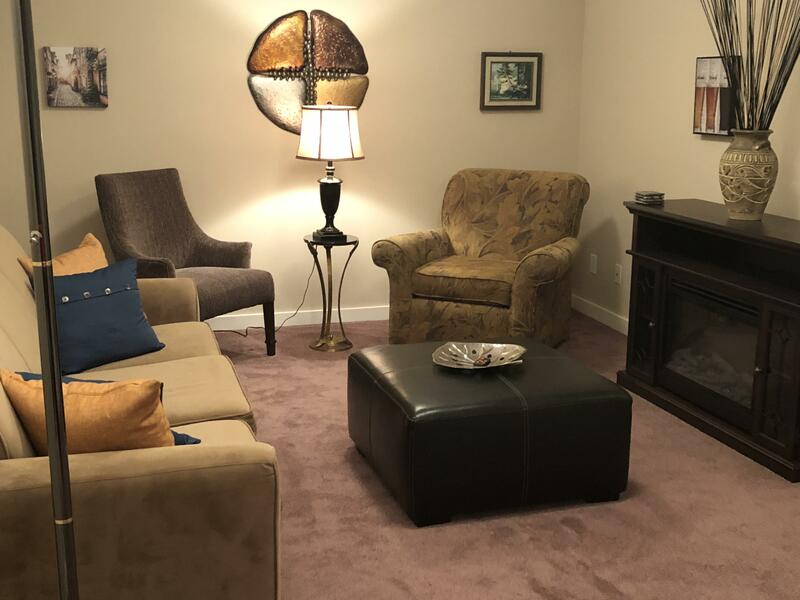 Also on this level is a comfortable den with an electric fireplace, fitted with games and simply a great place to hang out. 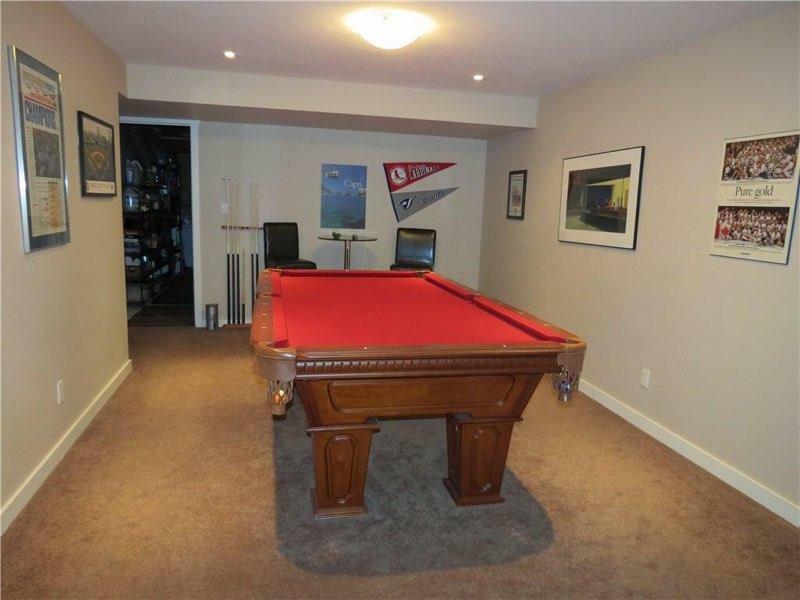 There is a games room with a pool table. 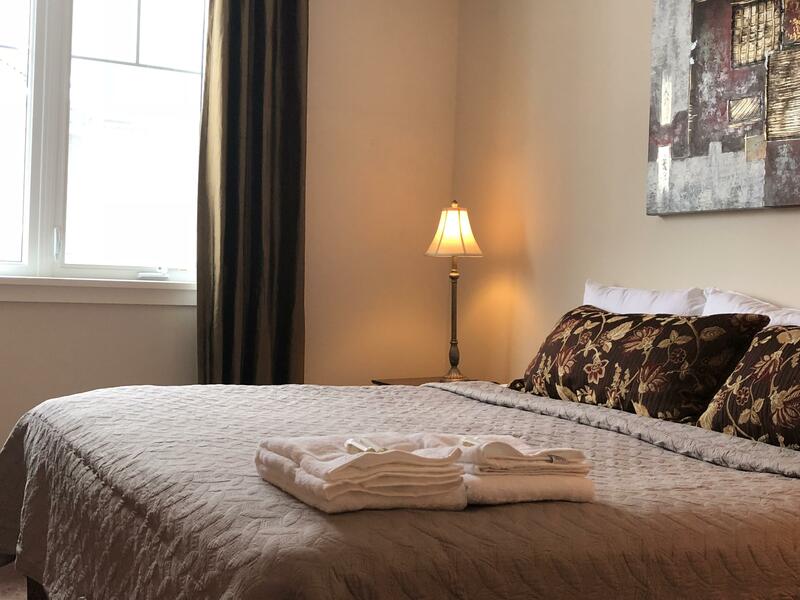 The Kingsway House, in Centre of Jordan Village which is a small hamlet located in the heart of the Niagara wine region, boasts lush countryside vistas, and sets the scene for this historic village, right outside the front door. 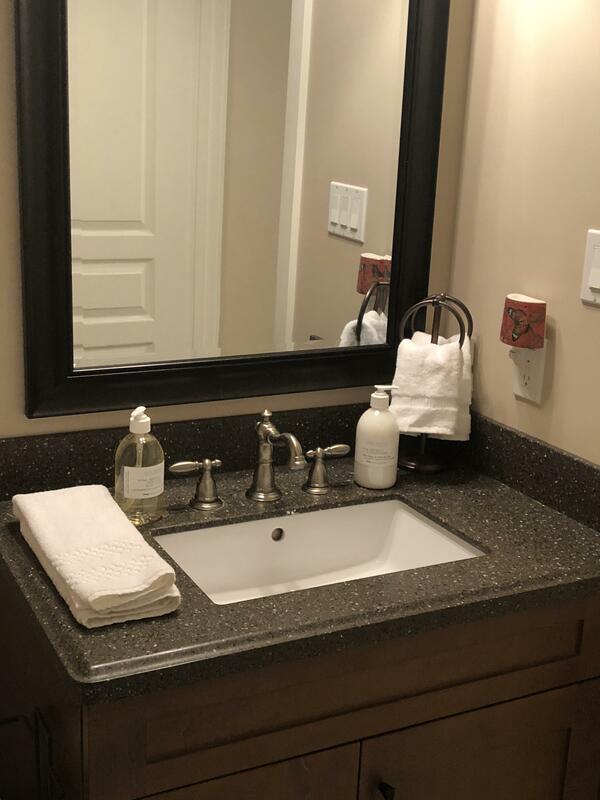 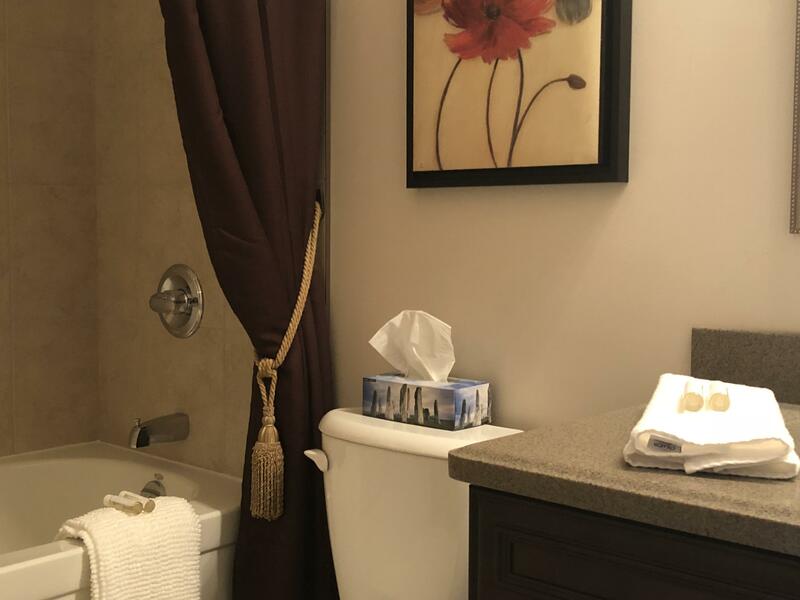 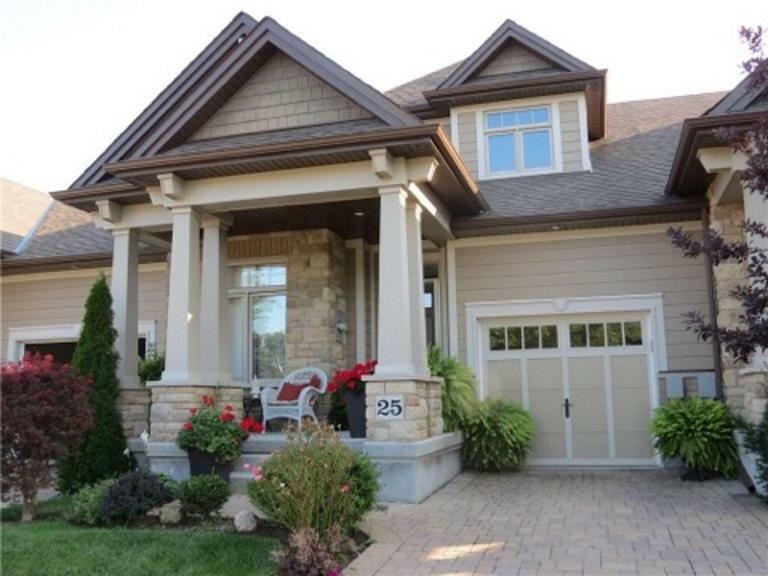 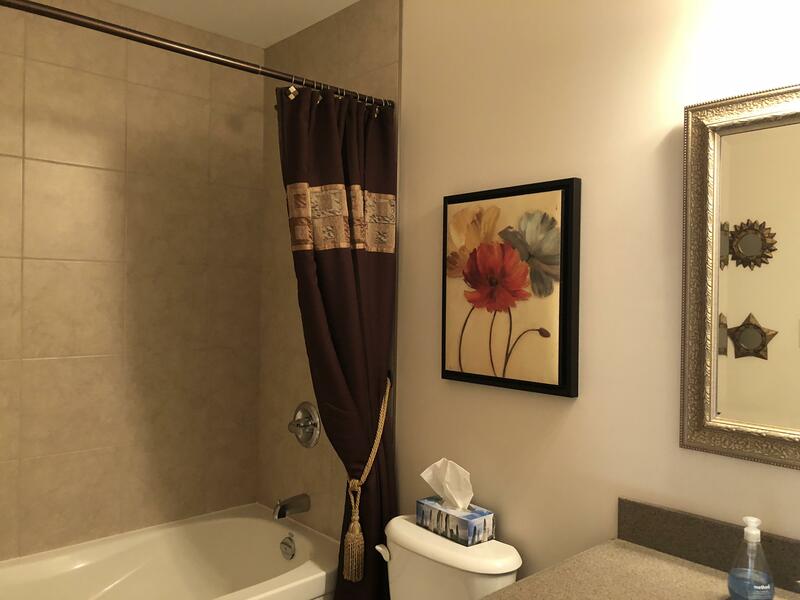 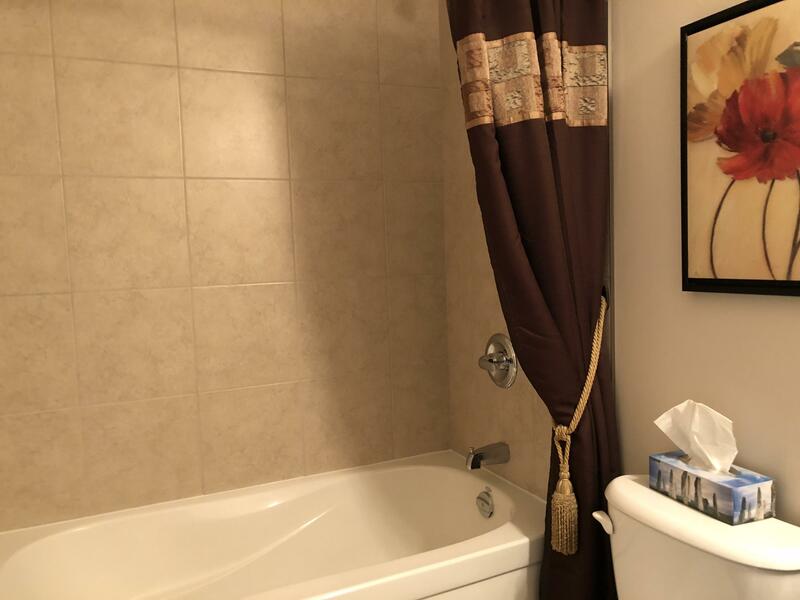 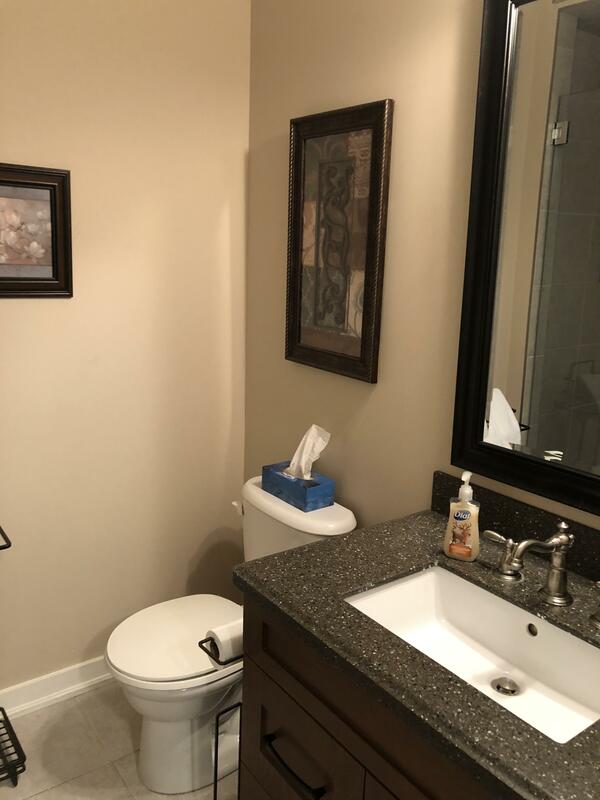 There are so many amenities that surround the home, such as, award-winning wineries, fine art, antiques, charming shops, outstanding restaurants, relaxing at the local spa or biking/hiking the many trails of Twenty Valley, The location is a 15-minute drive the Outlet Mall of Niagara.